Silicone rings designed by award-winning Knot Theory. 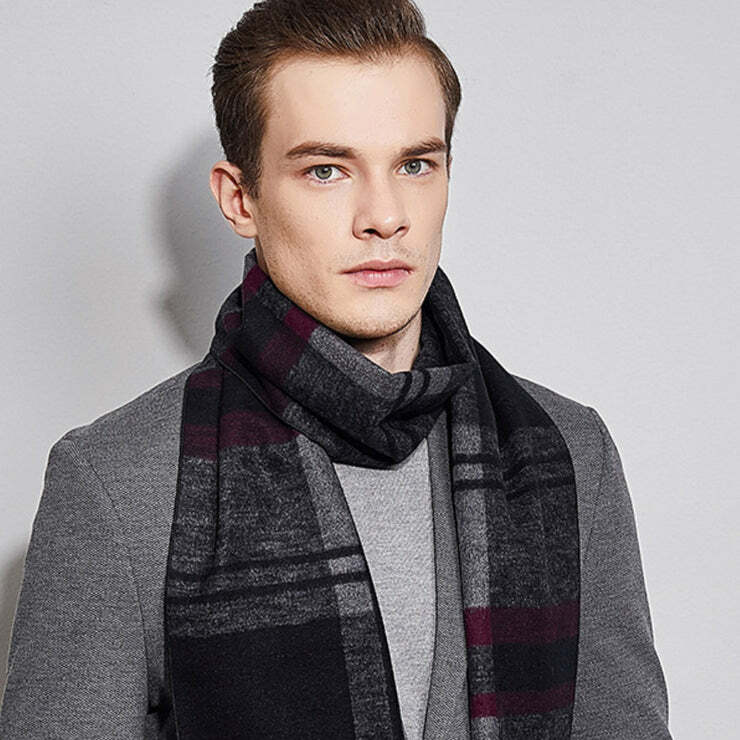 Warm, moisture-wicking, antibacterial silk scarves that offset carbon for the planet. Bow ties handmade by expert tailors. Incredible comfort. No finger muffin-top. Slim profile silicone rings designed to look like your metal rings.